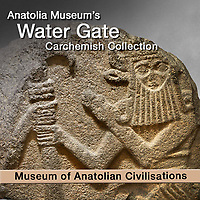 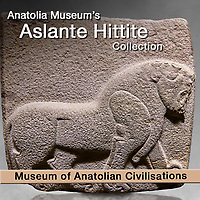 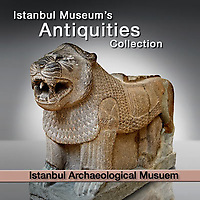 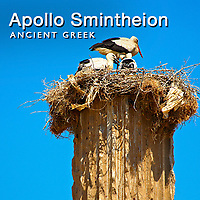 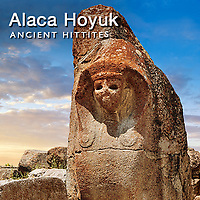 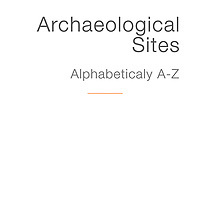 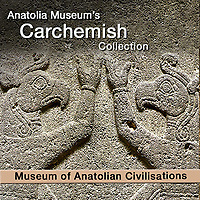 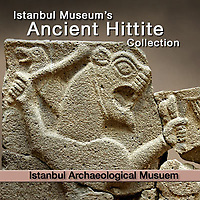 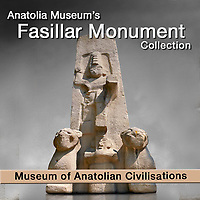 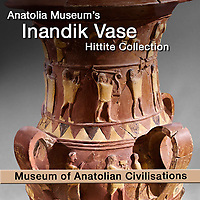 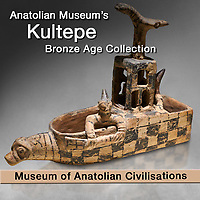 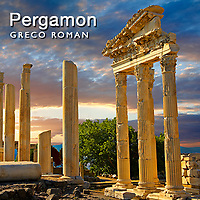 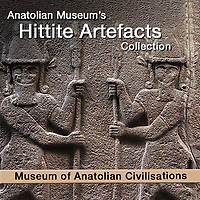 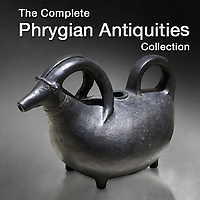 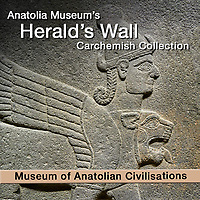 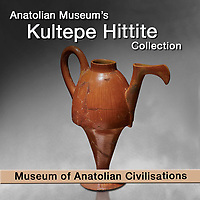 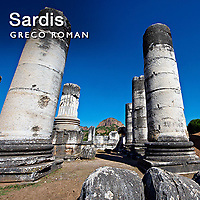 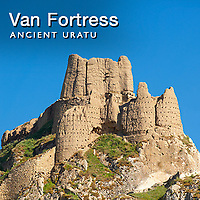 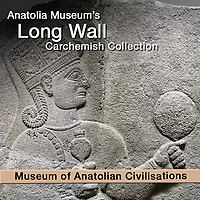 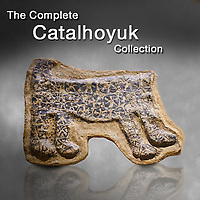 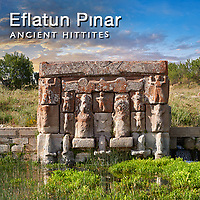 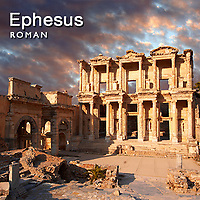 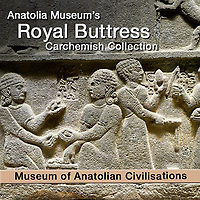 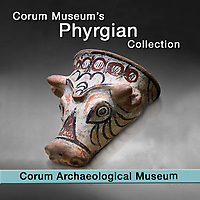 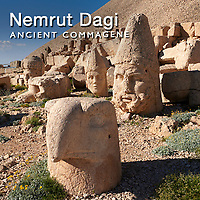 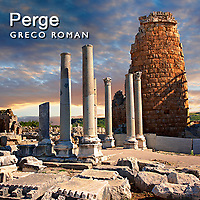 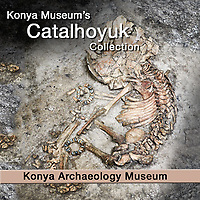 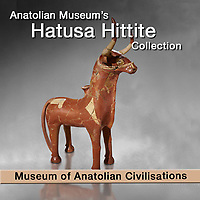 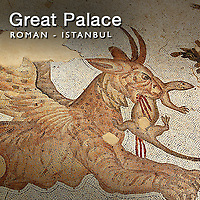  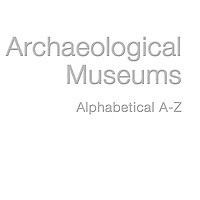 Pictures & images of Anatolia great archaeological sites, historic places and museum antiquities and artefacts from the great Anatolian civilisations from Neolithic pre history to the Romans and Byzantine Romans until 1453 . 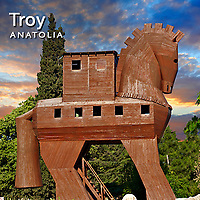 Anatolia is the area east of the Bosphorus today known as Asian Turkey. 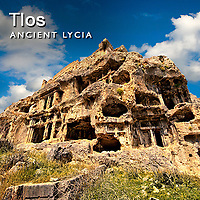 Anatolia has a very long coastline that stretches from Greece to Syria. 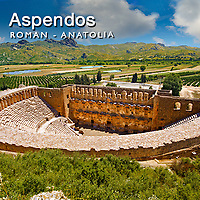 Inland from the coastal plain Anatolia rises quickly to the high Anatolian plateau which averages 3000ft above sea level. 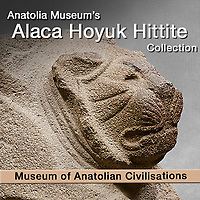 Anatolia is the source of the Tigris and Euphrates which linked it with the ancient civilisations of Mesopotamia. 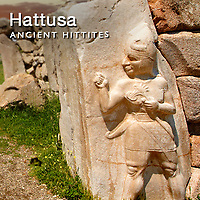 Anatolia has been home to many great ancient and classical civilisations many of whom have only been discovered in the last 150 years. 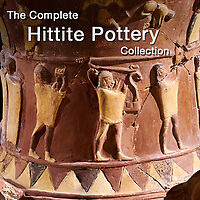 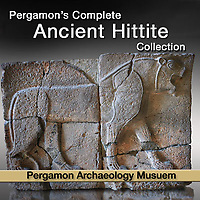 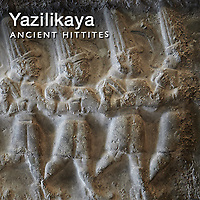 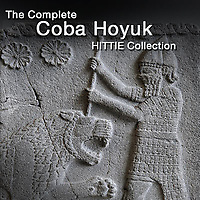 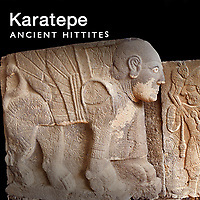 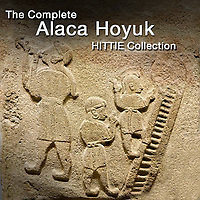 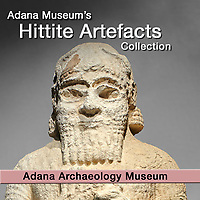 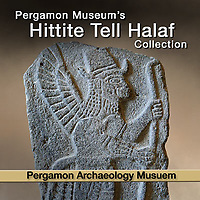 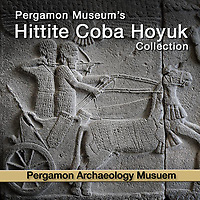 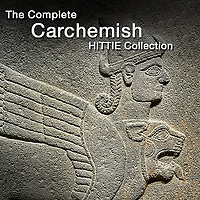 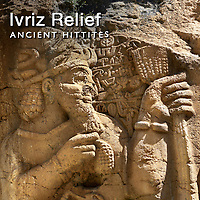 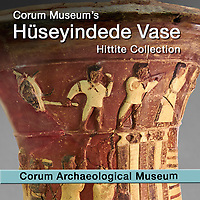 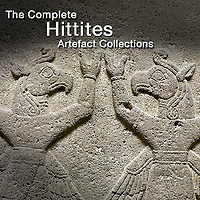 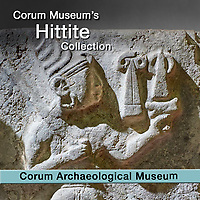 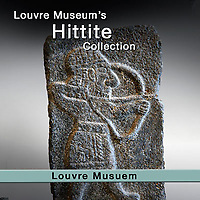 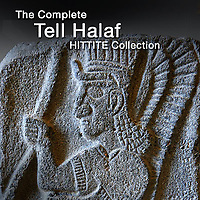 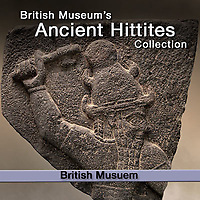 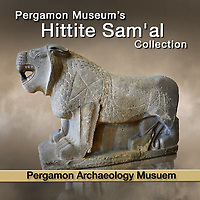 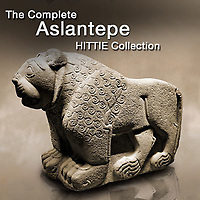 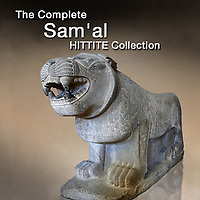 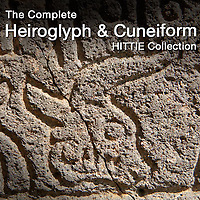 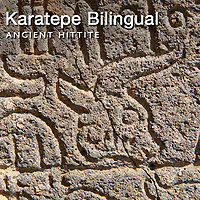 The Hittite Empire was unknown until the early 1900's and its secrets are still being discovered today. 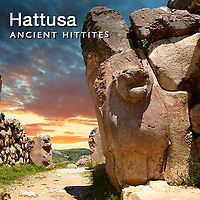 Its capital was in Hattusa in northern Anatolia and at its height the Hittite Empire rivalled Egypt for supremacy in the western Mediterranean. 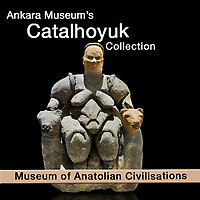 The diversity of civilisations in Anatolia is incredible. 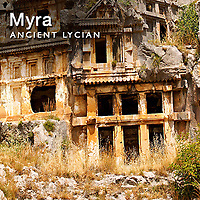 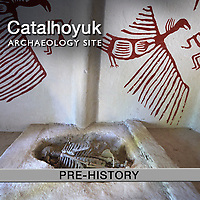 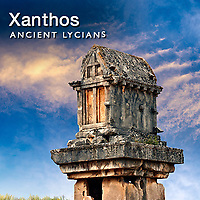 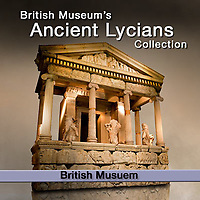 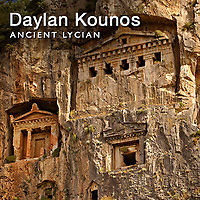 Since the inhabitants of Catalhoyuk created the biggest Neolithic settlement yet found Anatolia has given rise to the Uratian's, Lydian's, Lycian's, Phrygians as well as the Ionic Greek settlements along the coast and many many more smaller civilisations and kingdoms.